Over the past century, U.S. healthcare delivery has undergone a sea change. The lone practitioner performing house visits on the barter system gave way to the small practice with hospital privileges operating on a fee-for-service basis. When managed care entered the picture, it paved the way for increases in efficiency, cost control, and quality of care. The Affordable Care Act doubled down on those goals, creating accountable care organizations and incentivizing positive patient outcomes along with streamlined operations. The healthcare delivery evolution – or revolution – is fueling trends that practitioners and administrators alike should note. In this post, we’ll discuss a shift that is bound to have staying power: the phenomena of employed physicians. Employment is on the rise among physicians. Almost half of all doctors are on the payrolls of hospitals, health systems, and privately owned practices, and close to half of hospitals report employing at least 50 percent of their physicians. 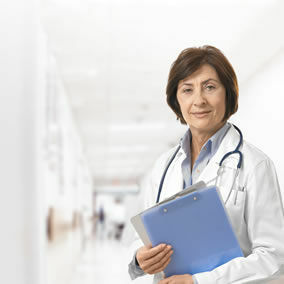 From an employed physician’s perspective, employment is an attractive option. He or she doesn’t have to deal with finances and other business matters, and instead can concentrate on practicing medicine. Other factors that make employment appealing include career stability, the ability to take vacations, less administrative work, and less stress. This trend shows no sign of slowing, as nine out of ten medical school residents say they’d prefer salaried employment to independent practice. For hospitals, onboarding is just the first step in forming solid relationships with employed physicians. Employed doctors most likely to be satisfied are those under 44 years old who have never worked in private practice, and for whom employment is a lifestyle choice. But satisfaction and engagement are two different things. Doctors who are engaged are loyal, willing to go the extra mile, trusting of their administrators, and part of the solution when challenges arise. Among physicians who are employed, only two out of five doctors report being engaged – even though administrators perceive the percentage as much higher. Putting forth the effort to close this engagement gap delivers ROI for administrators, since engaged physicians are 26 percent more productive. A key driver of physician engagement is communication across the hospital or health system. MDsyncNET helps ensure that communication up and down the organizational chart is seamless and efficient. For example, with our Medical Staff Services module, physicians have on-demand access to department lists, calendars, newsletters, policies, and events. MDsyncNET’s Broadcast module enables staff to instantly notify doctors of important information, such as pharmacy drug shortages, surgical room readiness, and meeting cancellations or room changes. By creating an online space for discussion and feedback among stakeholders, our Forum module helps remedy disengaged physicians’ concerns about not having their voices heard in administrative decisions. 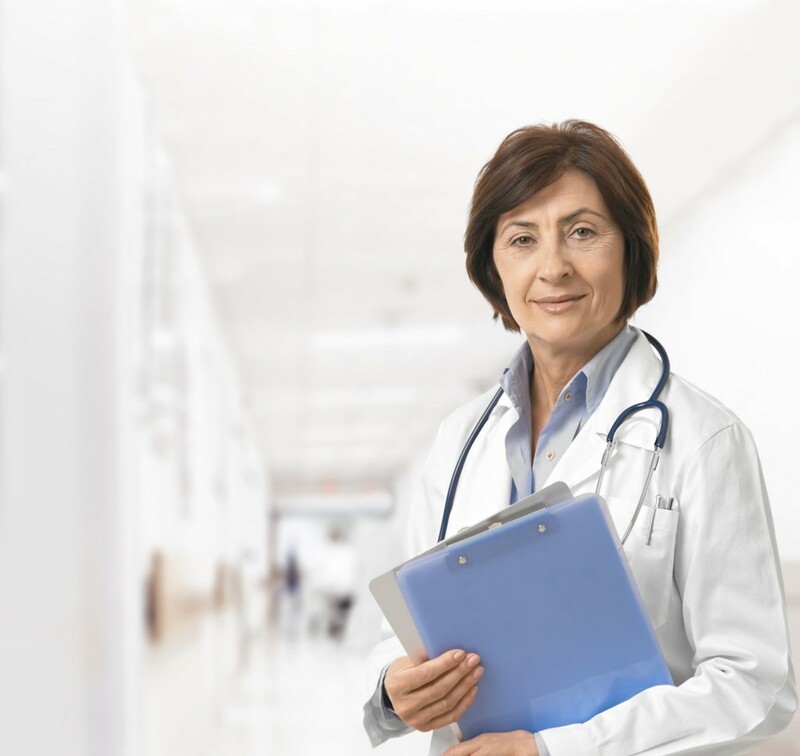 The trend of employed physicians is here to stay, and MDsyncNET delivers solutions that increase and maintain the engagement of staff doctors, thereby supporting the hospital’s or health system’s bottom line. Employment is on the rise among physicians. Almost half of all doctors are on the payrolls of hospitals, health systems, and privately owned practices, and close to half of hospitals report employing at least 50 percent of their physicians.